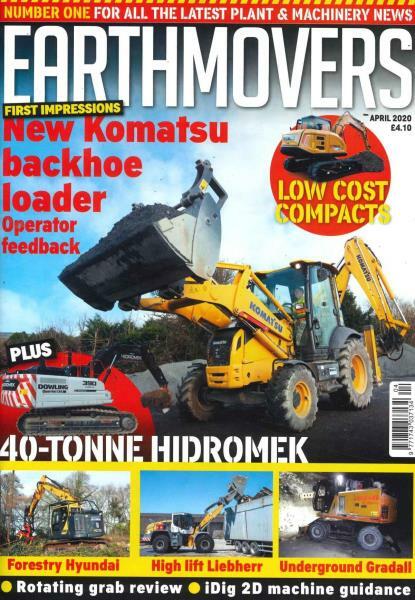 Earthmovers magazine is the only Monthly magazine for construction and plant equipment fanatics. Buy a single copy or subscription to Earthmovers magazine. Earthmovers is the magazine for you.